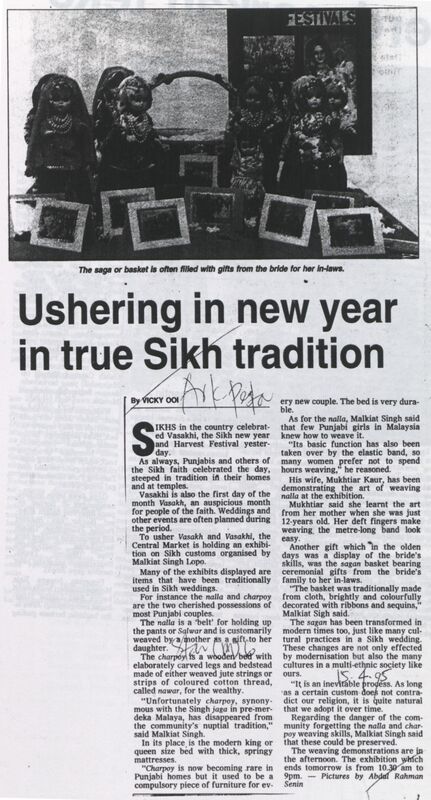 Ooi, Vicky (1995) Ushering in new year in true Sikh tradition. In: Adat Resam dan Kepercayaan 1995. University of Malaya Library.